Ineke Rühland is a classically-trained perfumer creating original fragrances in her independent studio in San Francisco. Her perfumes have been beautifully described as "Californian sunshine in a bottle"! Born and educated in Canada, she moved to Europe in 1988 for a career in the fragrance industry. After working in the Netherlands, England and France, she found herself passionately drawn to the creative role of the professional “nose”. So in 1996, she began her formal perfumery studies at ISIPCA in Versailles, France, the only university-level perfumery school in the world. She consolidated her study of traditional techniques with sojourns to Grasse, the Provençal city that spawned perfumery in France. Following three years of apprenticeship at a fragrance house in Paris, Ineke moved to San Francisco to blend her perfumery skills with her love of design, literature and the arts in the creation of her perfume “stories” - unique individual artisan fragrances that she creates with love in small batches for the perfume connoisseur. Green notes of foliage and grass are entwined with the sweet scent of yellow freesia, honeysuckle and rose. Chemical Bonding playfully juxtaposes Chemistry 101 principles with human attraction. The scent combines citrus notes with a powdery soft base, resulting in a flirtatious alchemy. 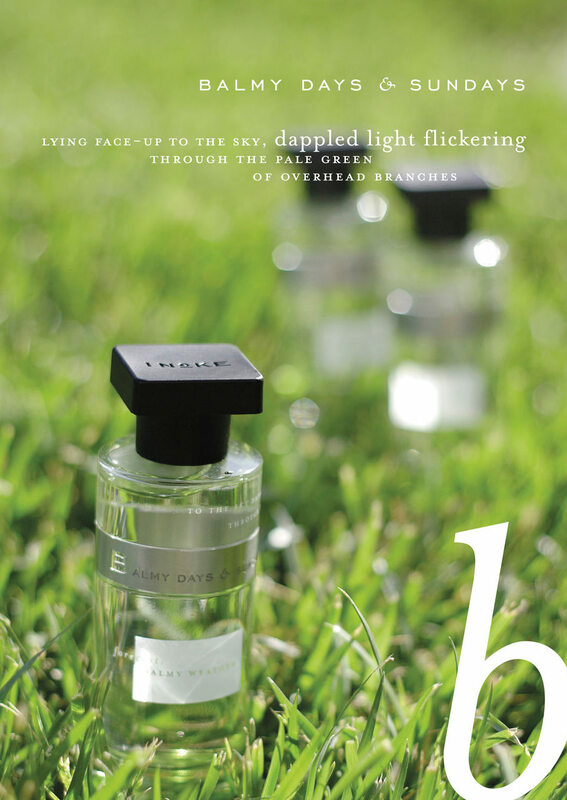 Derring-Do fearlessly combines classic fougère notes with the bracing scent of early morning spring rain.